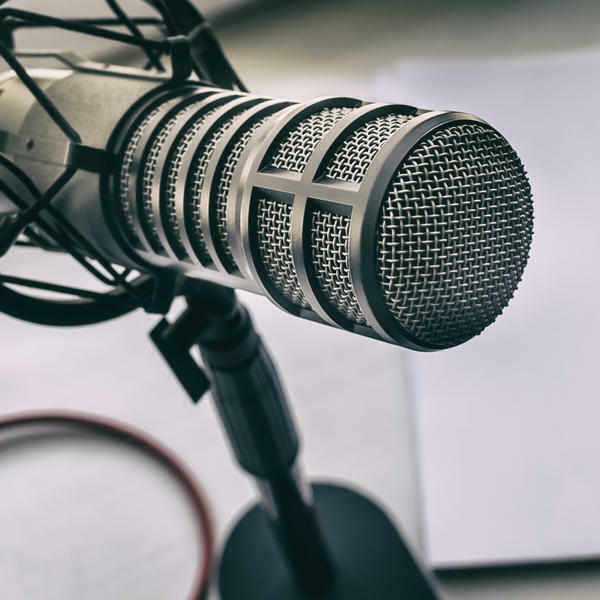 Following is a showcase of podcast interviews from L&R Communications' clients. For episode #11 of the Frictionless Innkeeper podcast series, we speak with Wendy Collins, co-owner of The Mission Inn in Cape May, NJ, who discusses how she takes a ?high-tech-high touch? approach to pleasing guests.